Join our mailing list and be the first to receive updates, promotions and special offers. The Pastoral Hotel is a place where hospitality, culture, music and nature all combine in a single experience. A short drive away are Agamon Hula and the Hula Nature Reserve, known for being home to a wide variety of birds and wildlife; boutique wineries; museums; motor sports and more. Suitable for families or couples, the Pastoral Hotel offers 193 luxurious rooms, green spaces, clear air, good food, quiet, rest, tranquility and pampering for both body and soul. At the heart of the Hula Valley in the Upper Galilee, is a spectacular gem – the Pastoral Hotel, a place where hospitality, culture, music and nature all combine in a single experience. A short drive away are Agamon Hula and the Hula Nature Reserve, known for being home to a wide variety of birds and wildlife; boutique wineries; museums; motor sports and more. Within a short walk or drive, you can also take out a Kfar Blum kayak on the Jordan River – hotel guests receive a discount coupon. 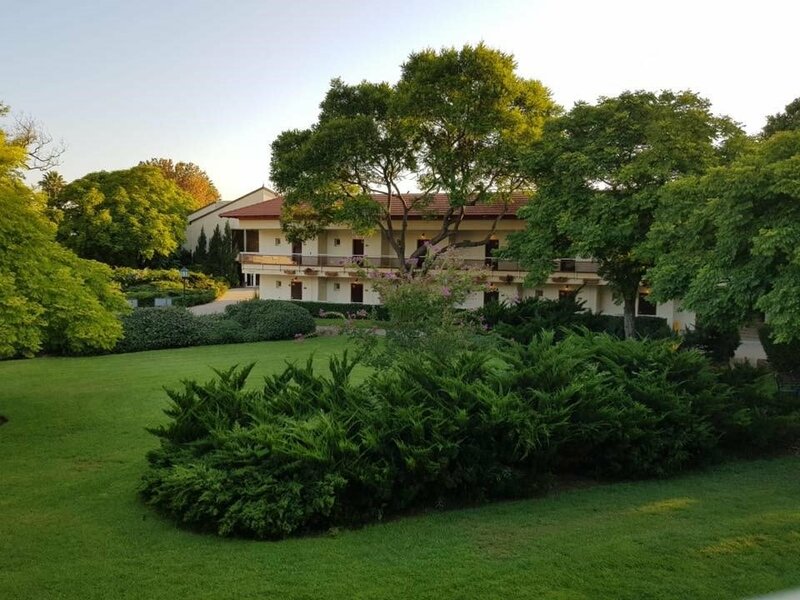 Suitable for families or couples, the Pastoral Hotel offers 193 luxurious rooms, green spaces, clear air, good food, quiet, rest, tranquility and pampering for both body and soul. The hotel has a high-quality spa, featuring a variety of water facilities and body treatments, an Olympic-sized pool (open in the summer months), a restaurant serving an international range of cuisine and an elegant conference center. Our vision is to create a first-class hospitality experience, blending Israeli culture and music in a natural, relaxing and uplifting setting. So, every year we hold musical weekends that we call "Pastoral Sounds"; at Rosh Hashanah, Sukkot and other times of the year, we provide a musical and cultural experience for the entire family; and we host guest lectures in a variety of fields in our "Pastoral Words" program. We are at your service!